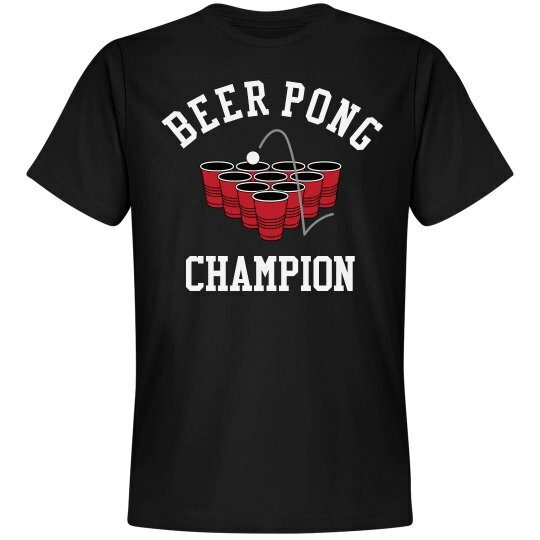 Let all of the beer pong players know that there is going to be only one champion this year, and that champion is you. 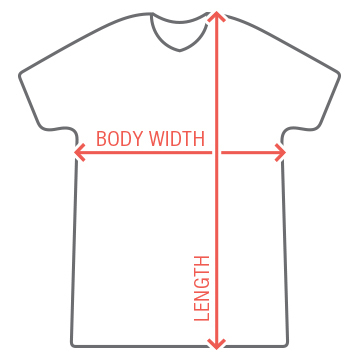 Rock this awesome t-shirt to show off your pong playing skills. Perfect for first prize trophy at any beer pong tournament.